The stigma is 1000000 x's worse than the disease. 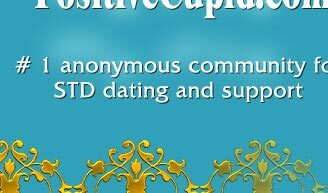 © Positivecupid.com powered by PositiveSingles.com 2001 - 2019. All rights reserved.